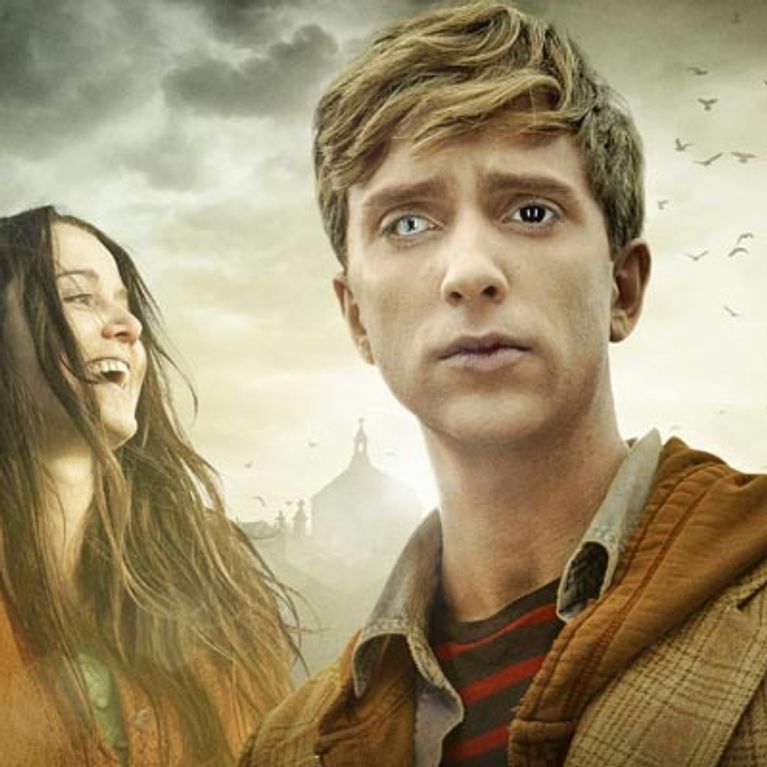 Season 2 of the BAFTA winning British zombie series In The Flesh premiered on BBC this week, bringing us back to the world of the deceased Kieren Walker and his zombie-related angst. Since the show has been critically praised and fans will turn rabid to anyone who disses it, here are the top 7 reasons you should DEFINITELY check it out! Basically all of the tomfoolery started when everyone who died in 2009 rose from their graves to gobble up the living. Fortunately a cure was developed, and the undead survivors are given cosmetics and contact lenses to conceal their zombieness and are released back into good society. And of course good society freaks out. The brunt of the flesh-eating action is set in Roarton, a small village in the North of England. If you can picture Edna trying to carry a conversation with a dead person, you’ve probably got the tone of the show about right. 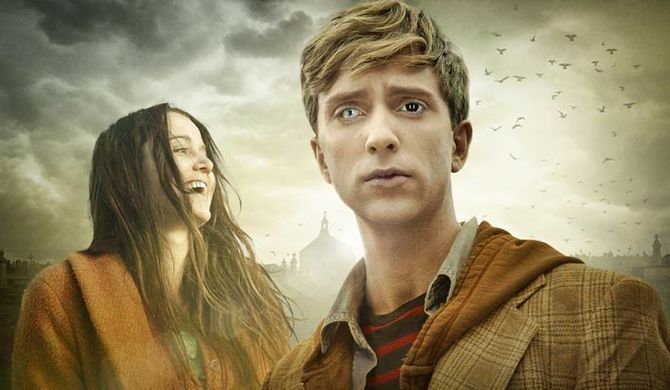 Much like Shaun of the Dead, In The Flesh has all of those awkward, overtly polite Britishisms that we know so well. Unlike The Walking Dead, the show feels much more plausible and closer to home. The similarities to typical British prejudices are almost too obvious! There’s a party that is anti-zombie and is gaining political ground (cough, UKIP? ), a threat of zombie terrorism ever lurking and a dangerous new drug all the (undead) kids are using. They will make you feel feelings, especially the main man Kieren, whose story of how he popped his clogs in the first place is slowly revealed in season 1 of the show (and it’s horrible!). It looks like season 2 is going to go to some dark places before the end of its six episode run. The crazed Vicar, prejudiced MP and the militant Undead Liberation Army are going to make sure of that. Series 1 is only three episodes long! Trust us, if you binge on this show you will NOT regret it! Made In Chelsea Series 6 starts filming: 10 reasons we're excited!